Following the final of the ‘Open to Export International Business Awards‘, we talk to some of the finalists about the impact that the Export Action Plan tool has had on their business and their exports. How did you find the using the Export Action Plan tool and what impact did it have on your business? I found the tool relatively easy to use. It allowed me to properly formulate my export plan and focus my target market. What impact will being a finalist have on your business? I hoped being a finalist would have gained more exposure for my business. Competing and not winning for us is no loss as we did indeed feel the exposure. The expansion of our network is as much a win and can be even more valuable to us. Looking ahead, what’s your next step now as a business? Looking forward we will work to implement our export plan as best we can. There is always a way forward and we aim to continue what we have been doing and continue attaining our successes, setting new goals as we grow. What three tips would you give to other MSMEs looking to enter international trade? You are further along than you believe. Trust the process and trust yourself. 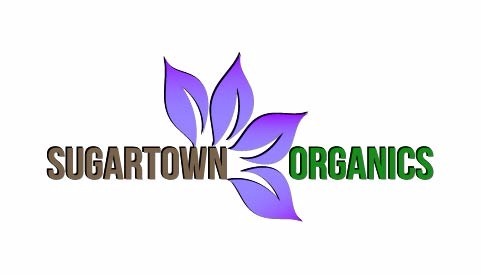 Sugar Town Organics is a social enterprise based in the Eastern Caribbean on an island called St. Kitts. We are marrying together nature and tradition through time-tested teachings handed down through generations to create wellness and beauty solutions. We are innovating, using food as our inspiration: its cultural uses, its use in traditional beauty practices and herbal remedies to create two range of everyday products to empower a healthier generation. We focus mainly on pollinated foods for their high nutritional and medicinal value thus producing highly niche products that are identifiable as a truly Caribbean brand that is leaving an entrepreneurial legacy for generations to come.